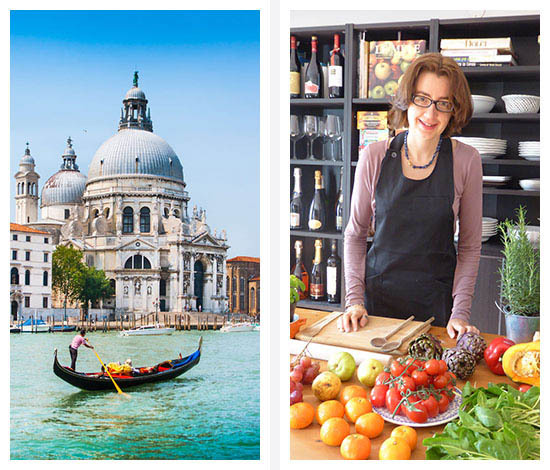 Cooking Classes in Venice Italy - Learn to cook like an Italian! Ciao, my name is Gioia, born and bred in Venice where I first learnt to cook from my mother and grandmother before receiving professional training. I organize private Cooking Classes, private Food Tour and Food&Wine Tasting for anyone interested in Italian food & wine, all of which are conducted in English. I focus on local produce and recipes, wines of Veneto region and our thousand-years history. Come and join an authentic experience that will connect you with the local culture. 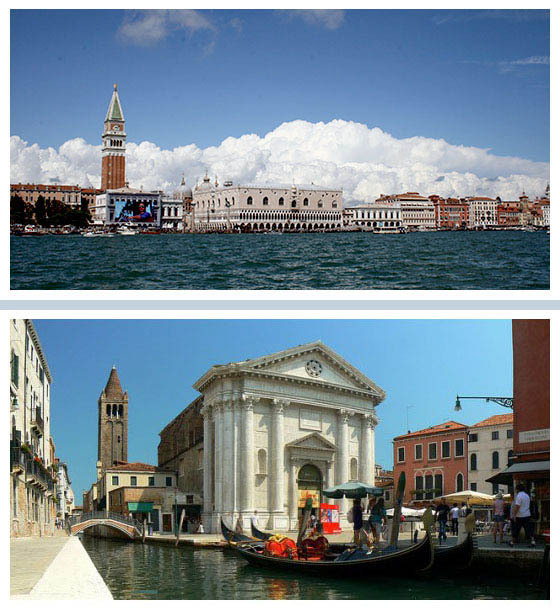 Don’t wait, contact me today to schedule your Food&Wine Experience in Venice. I will be happy to welcome you to my home. Hi, my name is Gioia. Cooking is my passion. 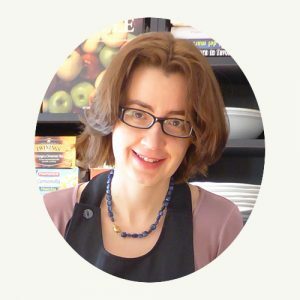 I am a psychologist specialising in nutrition, a qualified chef and a licensed tour guide. I was born in Venice to a large family who taught me the pleasure of sitting around a table and sharing a meal with friends or relatives. In 2015 I founded Cooking&Travelling, my website and my space where I connect with anybody interested in enjoying a Food & Wine tourism. If you want to keep in touch with me I have a Facebook account, Gioia Tiozzo, an Instagram account gioia.tiozzo, and an official Instagram Account, Cooking.and.Travelling. 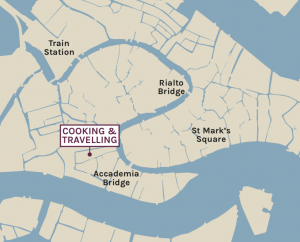 My cooking classes will be held in my home, a typical Venetian house which is mainly geared towards hospitality. 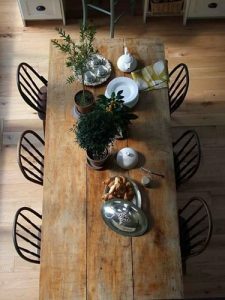 During the summer, on my sunny terrace, I often have dinner parties. 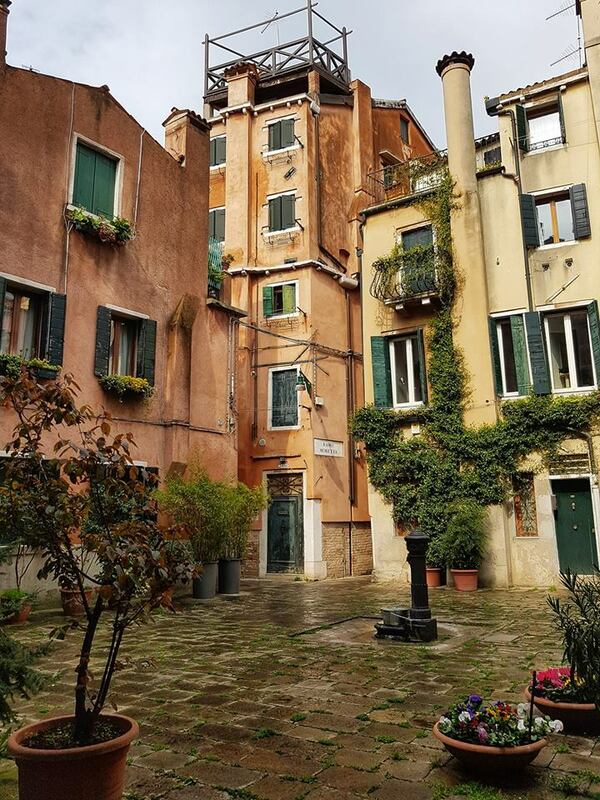 I enjoy opening the door of my home to travellers who love Venice and the Italian lifestyle. 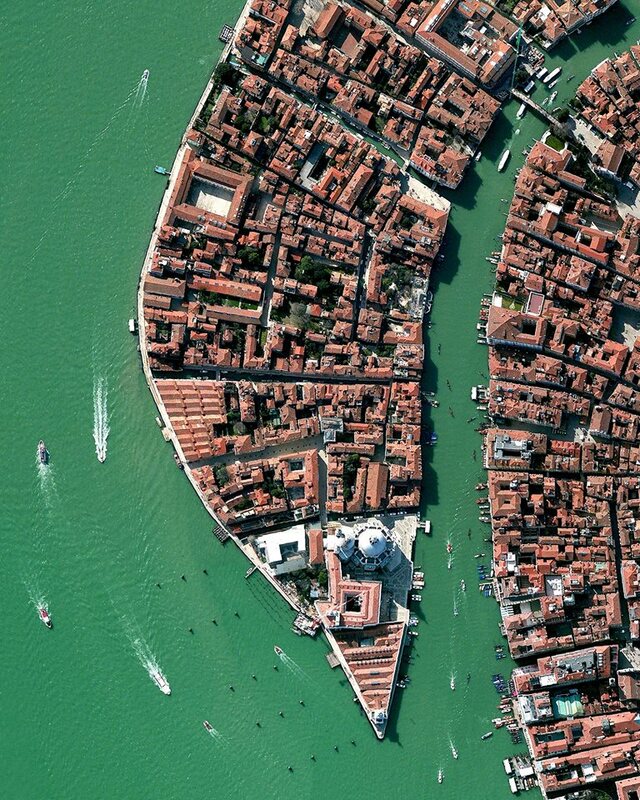 My home is in the historical centre in Venice, precisely in the area of Dorsoduro, just round the corner from campo San Barnaba. Welcome to my website. Proud to say I set up it all by myself. 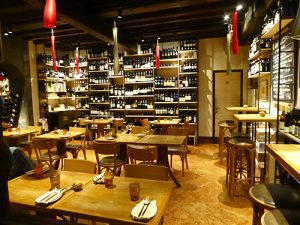 I organize Food&Wine Experiences for those interested in travelling around Italy and who wish to participate in sustainable tourism in Venice. A trip to discover flavours and traditions. I use cooking as a means to help and understand what the Italian lifestyle is all about: good food, family orientated, the pleasure of sharing company, the love for beauty and quality. 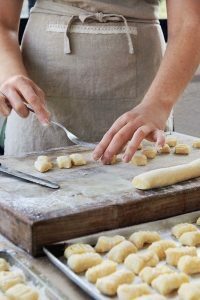 If you wish to book a private Cooking Class, a private Food Tour or a Food & Wine Tasting evening, or if you require further information, please complete the form specifying your name and surname, the dates chosen, and your e-mail address. I will get back to you as soon as possible.